Our new TV show, Cooks in Town, will soon debut on the Wellesley Channel. The show combines exceptional, gourmet meals with the personable chefs behind them and exhibits the steps of preparation for each and every recipe. Each featured chef will keep things interesting by offering insights and stories behind their culinary creations. We look forward to the diversity of both participants and food as the show progresses and more guests join us each month. We are also very proud to announce that Cooks in Town will be both filmed and produced on site. As always, feel free to contact us with suggestions or if you would like to appear on the show to share a favorite recipe. This year we tried something entirely new and different; Wheels of Wellesley. This show was so successful we decided to make it an annual event. 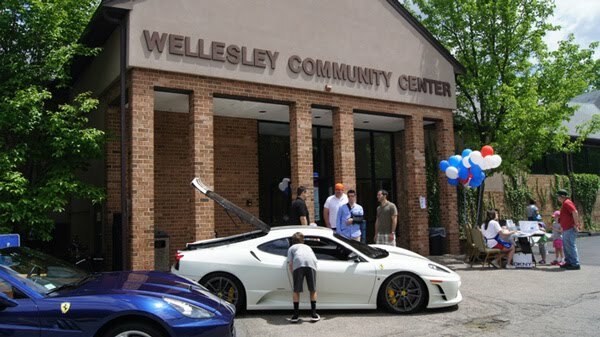 We learned that everybody seems to love interesting cars and motorcycles, so for every enthusiast of the impressive machinery and engineering behind cars and motorcycles, we present Wheels of Wellesley, an annual event each May. This past year, we had everything from a 1960 Oldsmobile 88 Convertible to the James Bond Aston Martin series automobiles, and everything in between. We invite any and all to come join us, either for presentation or to view the exciting array of vehicles. 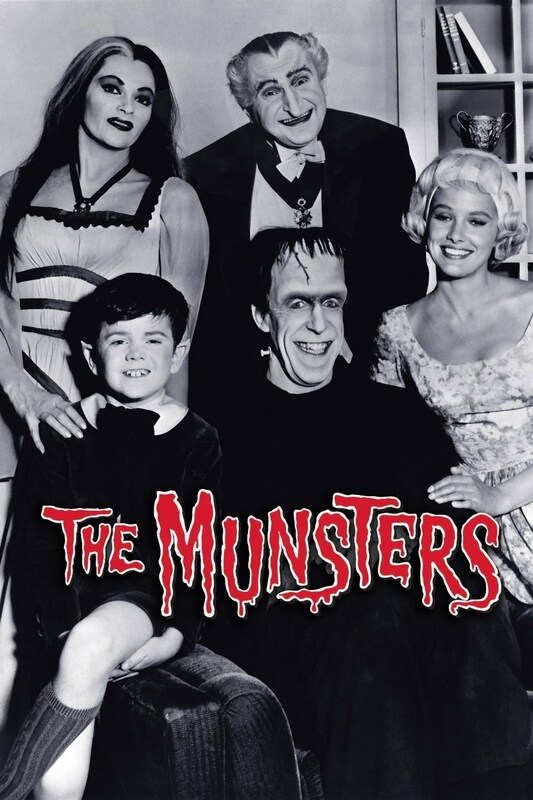 We also provide face-painting, food-cooked-to-order and live music and magic shows for your entertainment.